MIRA is a medical device that uses motion tracking sensors to gamify physical therapy and increase patient compliance. 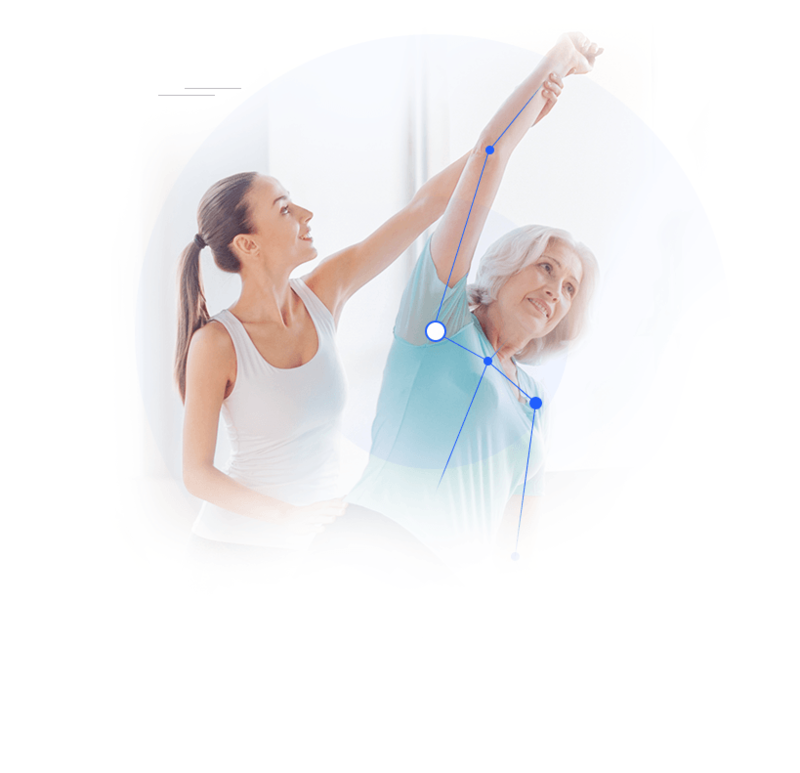 MIRA makes physical therapy more engaging for patients recovering at home or at the clinic. MIRA makes physical therapy more manageable for clinicians, allowing them to better keep track of their patients. MIRA allows customers to expand their market reach, reduce costs and offer innovative and high-quality care. The solution is a software platform that turns physical and cognitive exercises into clinical exergames, making therapy more convenient and easier to follow. It is designed as a tool for therapists, using motion tracking sensors to engage patients in their therapy, while assesing and reporting patient compliance. 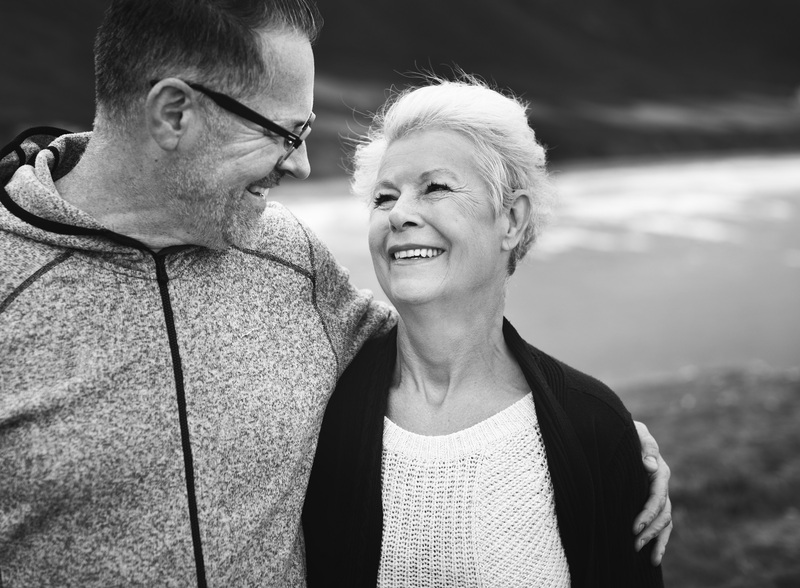 MIRA has been successfully used in orthopaedic and neurological therapy for both children and adults, as well as in falls prevention and active ageing programmes for the elderly. MIRA contains over 450+ exergames, along with assessment tools, cognigames and custom exercises. The content is clinically built based on input and feedback from therapists and patients and is continuously expanded and improved through periodic application updates. 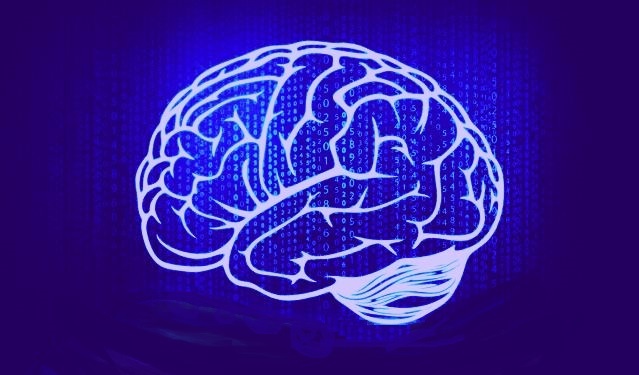 This paper presents a review and a concise summary of significant findings and future possibilities in VR rehabilitation research with applications for stroke patients. Performed by research partners from Univerisiti of Sains Islam Malaysia. 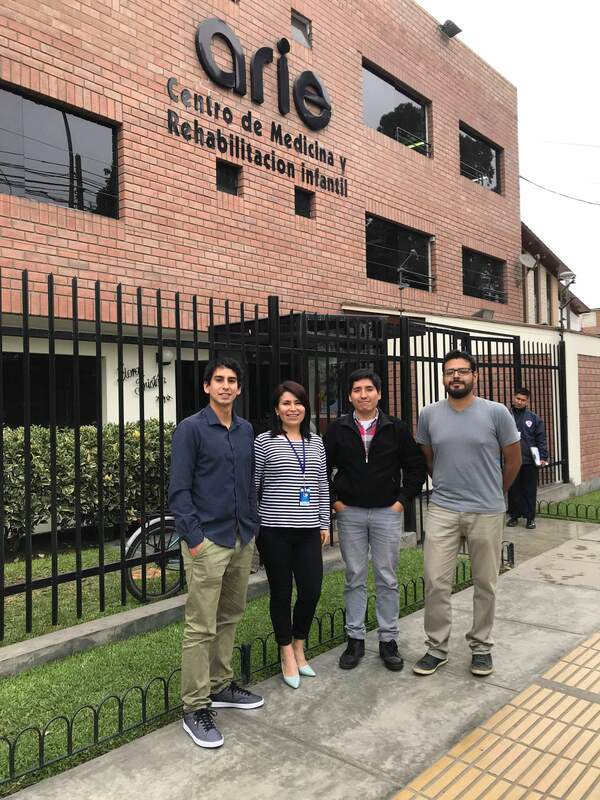 This study evaluates the acceptability and usability of the Mira software as an additional tool for physical rehabilitation of children who suffer CP, facilitating specific adaptations for the Peruvian population. We regulary post on our blog about our latest news, case studies and all things digital health. If you would like to use MIRA for a patient, in a clinical setting or for commercial purposes, please contact us to try our product now. We'd love to stay in touch and if you're interested to hear about some of our most important news and achievements, please consider subscribing to our periodic newsletter below.